I would like more information about 5319 Mckinley Street. Dramatic price adjustment~tons of potential~unbeatable location! 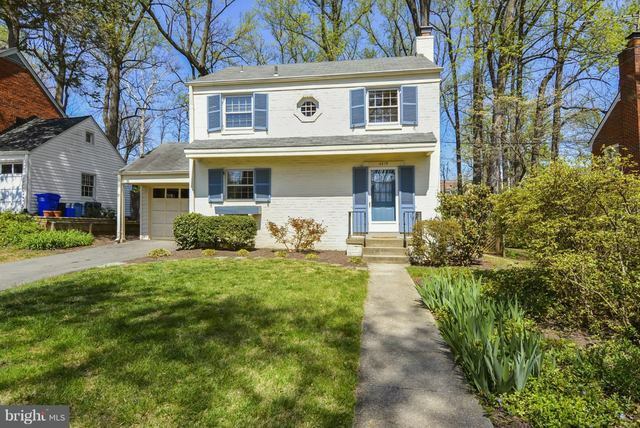 Incredible value in this charming all brick colonial in close-in Bethesda on a lovely lot, beautiful tree-lined street. STEPS to downtown Bethesda, Med Ctr Metro (path to Metro at end of block), NIH, Nat Med Center. Lots of room to expand if desired. Needs work but has great "bones" and potential! Priced to sell! Directions: North on Old Georgetown from downtown Bethesda. Right at light at McKinley St.